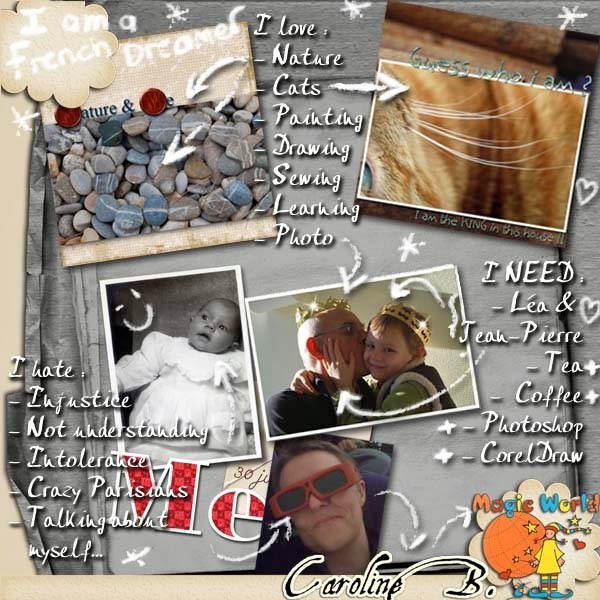 MyMemories Blog: Meet Today's Daily Designer.....Caroline B!!! Meet Today's Daily Designer.....Caroline B!!! Make sure to visit Caroline B on these other social media sites!